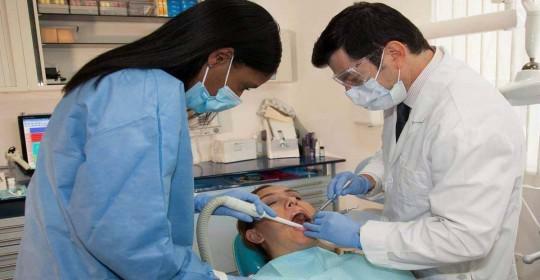 Cosmetic Dentistry Center Blog Did You Know Your Dental Health Affects Your General Health? Most people know it’s important to brush twice a day and floss once a day, but presume this is to keep their teeth and gums healthy. While this is true, having a healthy mouth also helps to protect general health, and the state of your teeth and gums has more of an impact than you might realize. Numerous clinical studies have shown that failing to take care of your teeth and gums may increase the risk of developing serious medical conditions, or could cause any existing conditions to worsen. 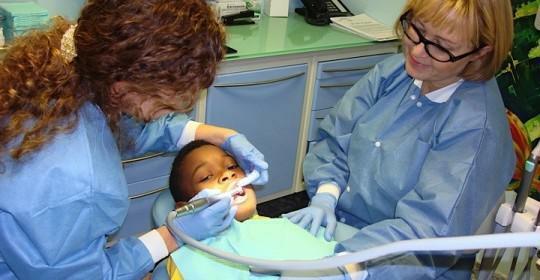 Diseases such as pancreatic cancer, strokes, heart disease and diabetes have all been linked with poor oral health. 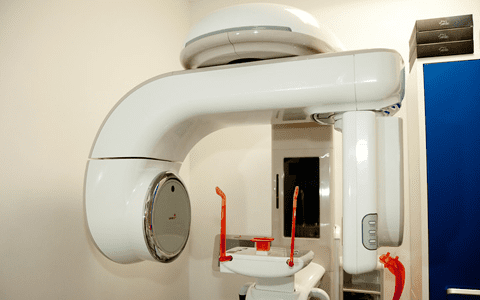 A study carried out seven years ago found evidence linking advanced gum disease with an increased risk of pancreatic cancer. This particular cancer has a five year survival rate of less than 5% and is the leading cause of cancer death in the US. There’s mounting evidence that the presence of oral bacteria and the body’s response could lead to the development of heart disease, and could increase the risk of strokes. Diabetics, particularly those with poorly controlled blood sugar levels are more at risk of developing advanced gum disease, and the condition makes it more difficult for them to heal. Human papilloma virus has been linked to oral cancer, a disease that is on the increase and which is frequently diagnosed very late in the day. How Is Oral Dental Health Connected to General Health? Your mouth contains many different types of bacteria, some of which are benign but others can be harmful. 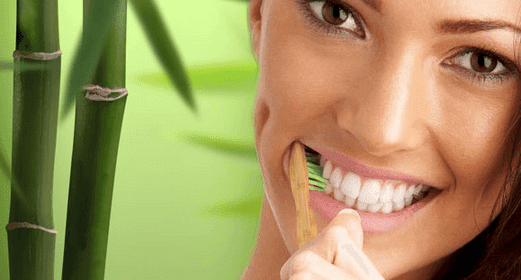 Their numbers are kept in check through regular brushing and flossing, but if you fail to practice these simple oral hygiene techniques then these bacteria will begin to thrive and multiply. The bacteria produce toxins, and the toxins will irritate the gums, eventually causing infection. As your body tries to fight back the gums will become inflamed, and this inflammation can destroy the gum tissue, the ligaments holding the teeth in the sockets, and even the surrounding bone. One of the first signs that this is happening is noticing your gums begin to bleed. The main problem with bleeding gums is that they enable bacteria from the mouth to enter the bloodstream, and from there they can travel anywhere around the body. As the bacteria travel around the body they will create new sites of inflammation, affecting general health. That’s the bad news, but the good news is that once you have good oral health then you’ll probably find it relatively easy to maintain. 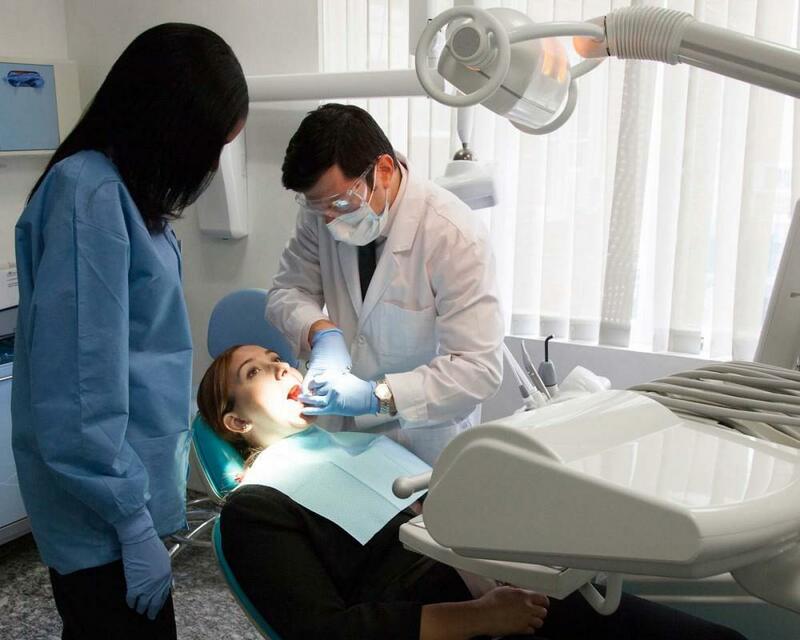 The Cosmetic Dentistry Center can work with you to improve your current level of dental health, and our hygienists can provide lots of helpful advice on how to care for your teeth and gums at home. If you have any existing medical conditions then please let us know so we can make sure treatment is tailored to fit your needs. 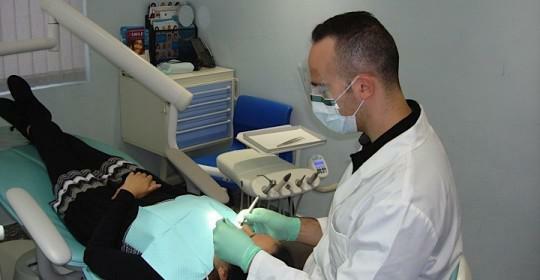 Our dentists will also be regularly checking the inside of your mouth for any signs of oral cancers. An early diagnosis can make a huge difference to survival rates for these cancers and to the type of treatment provided. Another upside of making sure you have regular preventative dental care is that your teeth will always be looking their best, and your dental bills are likely to be lower in the long-term.